In the world of intense battle to promote your business, blog, sites or fan page social networking sites come to a rescue! 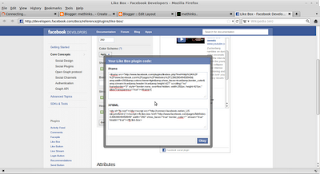 In fact we think this is what sites like Facebook are meant for.. Promotion, advertisements, and business networking. This is a new way of marketing your business by targeting interested users based on their likes and interests. Theory is done! Lets get to the tutorial. 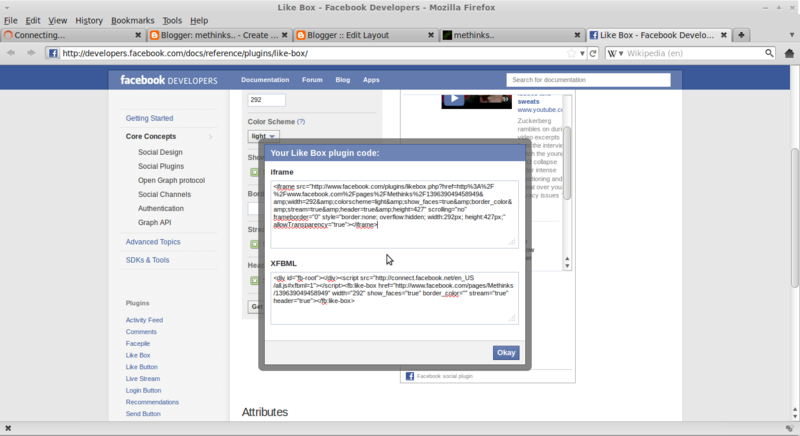 The tutorial takes you through various steps to add a facebook like box on your Blogspot blog. 1. 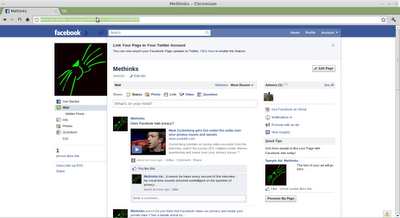 Open your facebook page in your browser and copy the page URL as shown in the image..
2. Open the facebook like box page and enter your facebook page URL in the box. Adjust the other settings like width, color as per your choice and click on get code button. 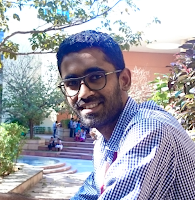 Now copy the code give in the first box i.e. iframe. 4. 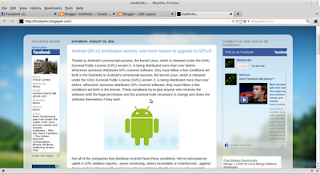 Apply the setting to your blog and is done. 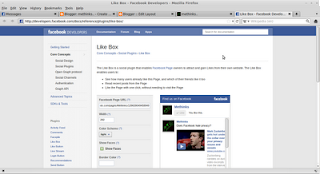 The facebook like box has been added to your blog. Here you can view the facebook like box of my blog in the right hand side. 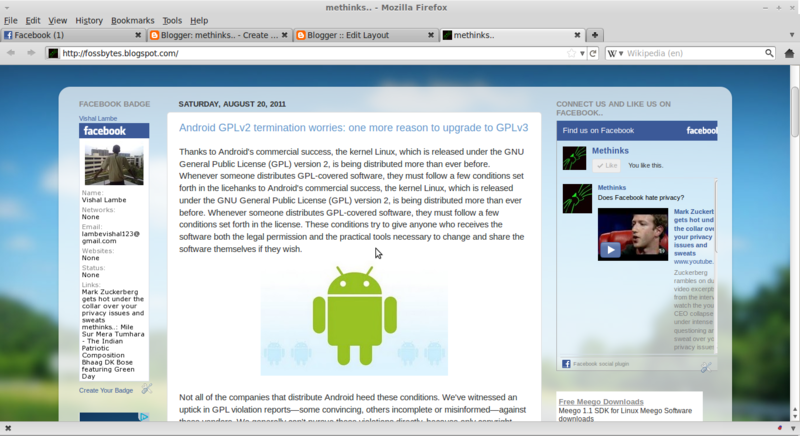 Similar stories: read about Android's GPL v3 and differences in the techno world rearding the implementation .